Who doesn’t love blue? Not me, that’s for sure. I think I’ve had at least one blue room in every house in which I’ve lived and loved every single one. Contrary to conventional color theory, not all blues are soothing, as is the case with one of my favorite paint colors — Benjamin Moore’s Peacock Blue. 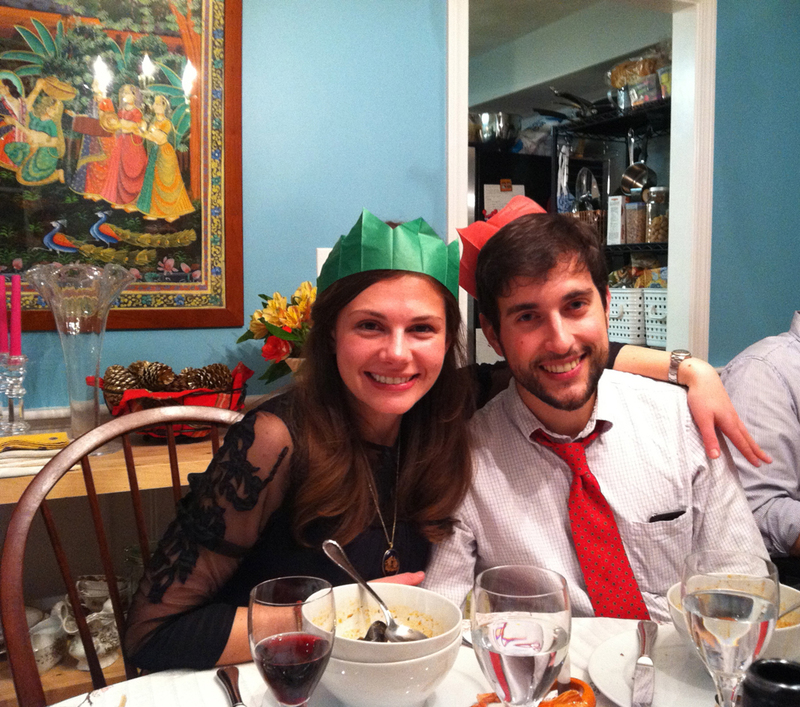 I used it in a dining room, and it hardly put my dinner guests to sleep. See? You can’t go wrong with blue walls, but you can choose the wrong blue paint. 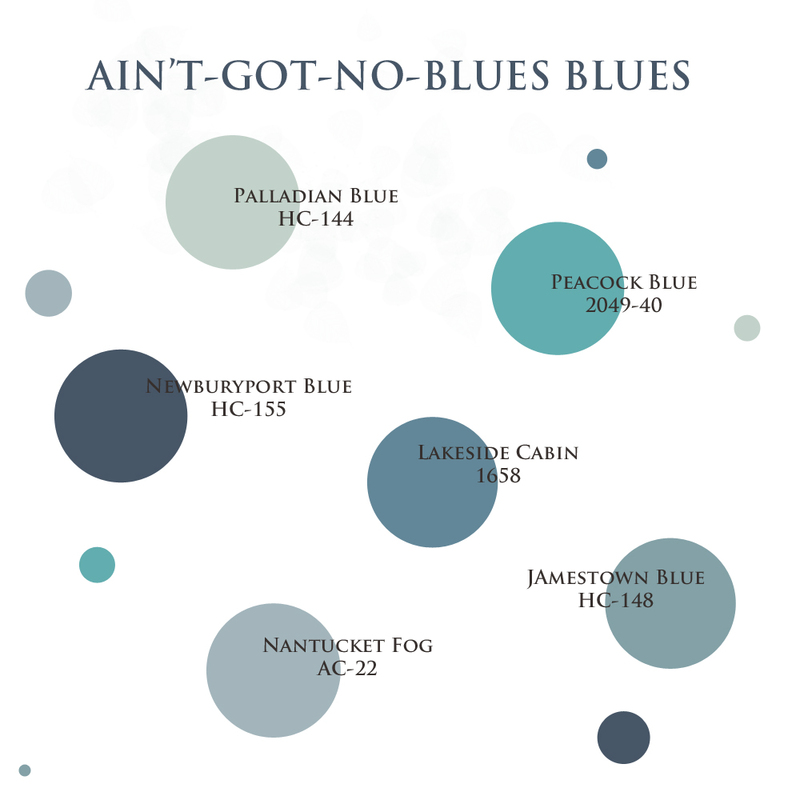 The six blues below — my Ain’t-Got-No-Blues Blues — seem to work for me every time. Do you love blue, and if so, what’s your favorite shade?